Check out what we made for dinner tonight! Can you say, “YUMMY”? Seriously…do it now. Say “YUMMY”! 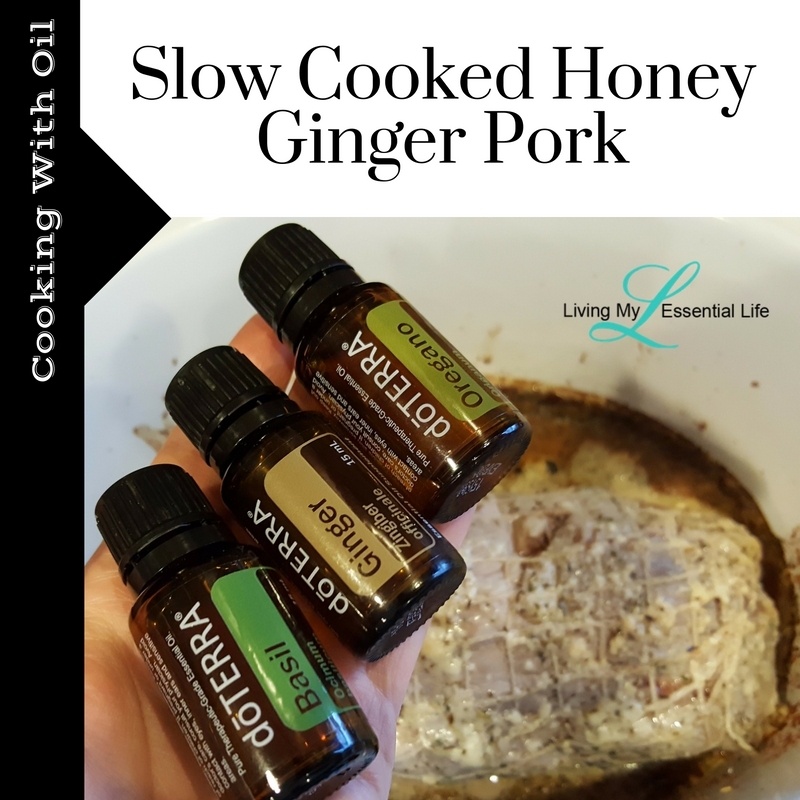 Today we made Slow Cooked Honey Ginger Pork, which features Traveler Beer Company beer and doTERRA essential oils in the delicious sauce which adds a sweet and tangy flavor, with a hint of ginger! This recipe is so easy because we are making it in the slow cooker! So grab your crock pot and come watch this video which features my handsome hubby & Food Gnawledge blogger, Nicholas. When you are done you can read the full recipe and make it yourself! Place the pork roast in the middle of slow cooker. In a small bowl, combine the ingredients above and mix well. Pour the sauce over the pork roast into the slow cooker. Cover and cook on low for 6 to 8 hours (if pork is frozen, cook for 4 hours on high). Remove the cooked pork loin roast from the slow cooker and liquid; Shred the pork. So what do you think? Will you be giving this Slow Cooked Honey Ginger Pork a try? Have you ever cooked with essential oils before? Are there any ways you might switch it up and make it your own? Tell us if you try it out and how it turns out for you!